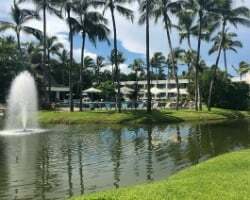 *Mayan Sea Garden Vacation Club* offers a perfect opportunity to sample three of Mexico's most beautiful destinations: Acapulco, Mazatlan, and Nuevo Vallarta. 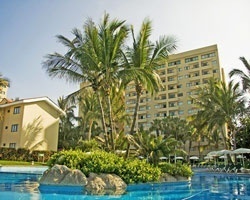 Mayan Sea Garden Acapulco is located in the exclusive Diamante Zone, and features gardens, lakes, beach club, 12 tennis courts, an 18-hole golf course, shopping, and much more. 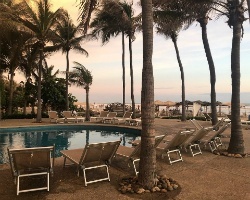 Mayan Sea Garden Mazatlan offers beach-front views and activities and easy access to all the sights, shops, restaurants, and nightlife of Mazatlan, Pearl of the Pacific. 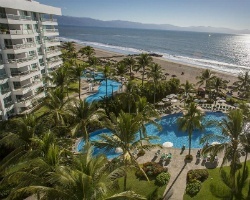 Mayan Sea Garden Nuevo Vallarta is located on beautiful Bandera Bay, and includes such on-site amenities as beach, pool-side service, 18-hole golf course, groceries, restaurant, live entertainment, and auto rental. Puerto Vallarta, a favorite tourist destination, is just minutes away. 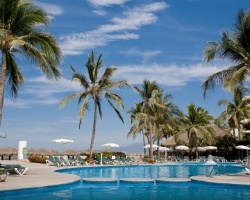 To discover more, visit www.vidanta.com. Price Negotiable! Motivated, bring all offers! MFs are current! Flexible vacation membership! Choose 3 different resorts! Floating week! Inquire! Flexible vacation membership! Only pay maintenance fees when used! Buyer may receive a title fee credit, inquire for details! 2 floating weeks a year! RTU until 2032! Buyer May Receive A Title Fee Credit, Inquire For Details! Enjoy choosing your vacation from many destinations. Only pay maintenance fees when used! Buyer May Receive A Title Fee Credit, Inquire For Details! Beach & golf lovers' paradise! 2 floating weeks with RTU in perpetuity! Buyer may receive a title fee credit; inquire for details! 3 dazzling resorts to choose from! Yearly floating week! Buyer may receive a title fee credit; inquire for details! Only pay maintenance fees when used! RTU until 2039! Buyer May Receive A Title Fee Credit, Inquire For Details! Annual floating red season week! 2 Weeks available for use now. Multiple locations to choose from! Buyer May Receive A Title Fee Credit. Perfect opportunity to stay at your choice of top, luxury resorts in Mexico! Buyer may receive a title fee credit, inquire for details! Recently reduced price! Annual floating, red season week! RTU until 2038! Buyer May Receive A Title Fee Credit, Inquire For Details!